Natural Star Nani is now occupied with series of projects in his Kitty and he wrapped up DevaDas movie few days ago which is a multi-starrer that features Nagarjuna in the other lead role. 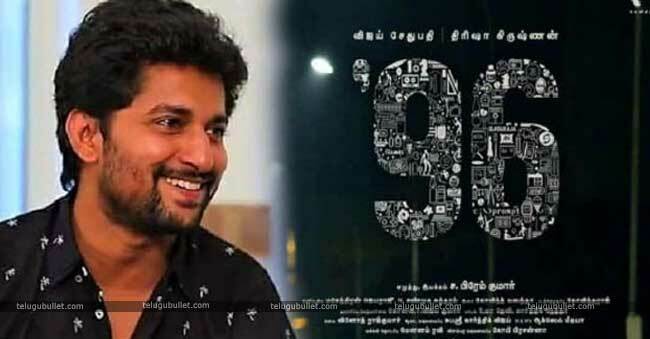 The movie is hitting the screens this Friday.The most recent update is that Nani and Noted Film Producer watched Tamil film 96 of special screening recently. Dil Raju bagged the remake rights of 96 for an astonishing cost of Rs 1.1 crores. Nani cherished the film however he is yet to reveal his decision. 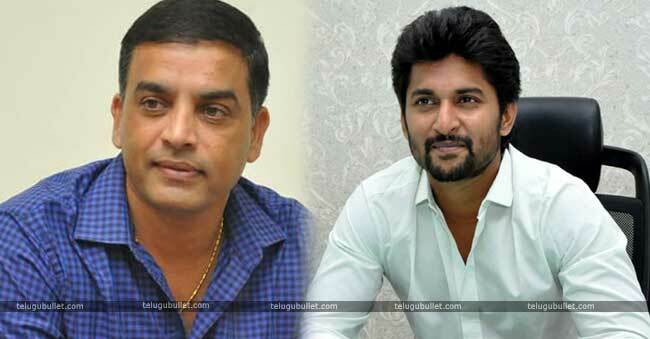 Dil Raju planning to Opt Nani for the role and he gives his nod. Else he is in plans to screen the film for one another hero who suits for the role. 96 features Vijay Sethupathi and Trisha ahead of the lead roles and the film will release on October fourth. 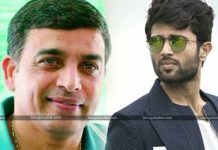 Dil Raju who is very familiar with judging the subjects and scored lot of hits in his career with his judgement, Now he is believing that 96 film will entertain the telugu audience. He has been greatly inspired with the tamil movie 96 and bagged the remake rights of the film. He is yet to reveal his decision and an official confirmation will reveal soon. Nani is as of now bustling shooting for Jersey toward Gautam Tinnanuri. The film is s sports drama and Nani plays a cricketer in the film. Nani is good to go to begin shooting for Jersey, the movie is directed by Gautam Tinnanuri. Nani plays a cricketer in this film which will starts from October.